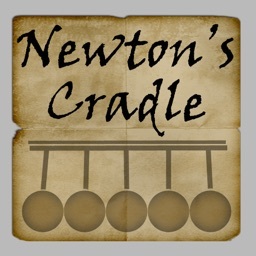 "Newton's Cradle is a fun diversion...Responds to touch and tilt alike for hypnotizing effects." 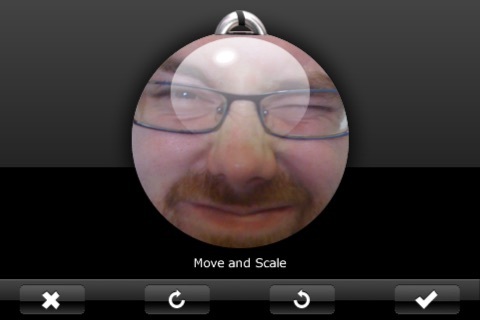 "Just so stupidly simple and fun. 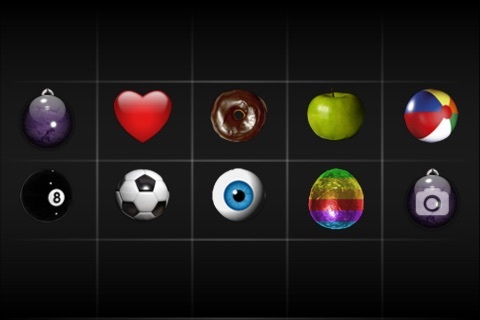 Great distraction." 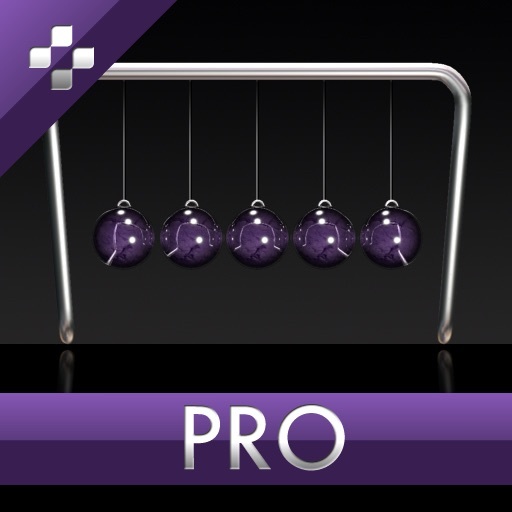 Newton's Cradle Classic reached "Top 2 App" status globally with well over 2 Million downloads. 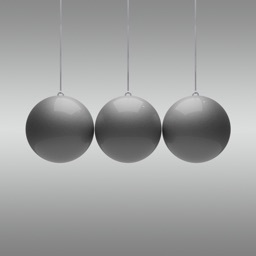 Simply touch and drag the balls then let go to set the cradle in motion. Tilt the screen left and right or intercept the swinging balls to enjoy playing with the laws of physics. 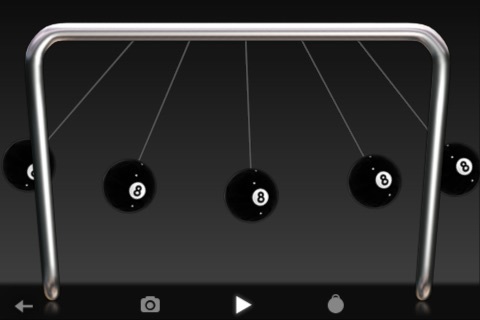 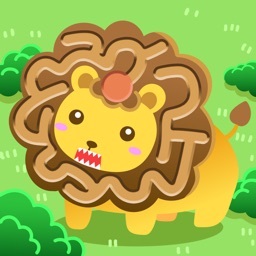 - "Freeze Mode" - freeze time and move the balls individually to set up the ultimate clash. 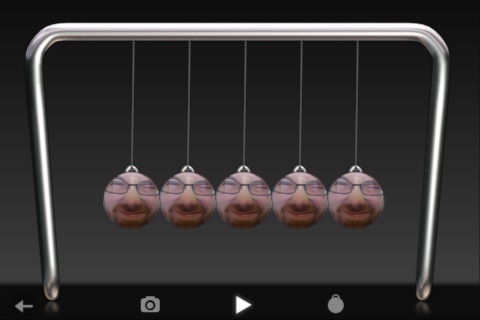 - "The Head Basher" - take a photo of someone's face and turn them into the Newton's Cradle balls so you can literally bash their heads together! 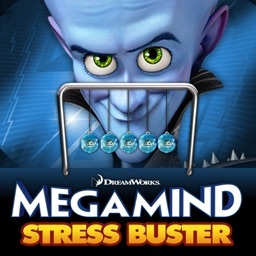 ...and bash someone else's head.